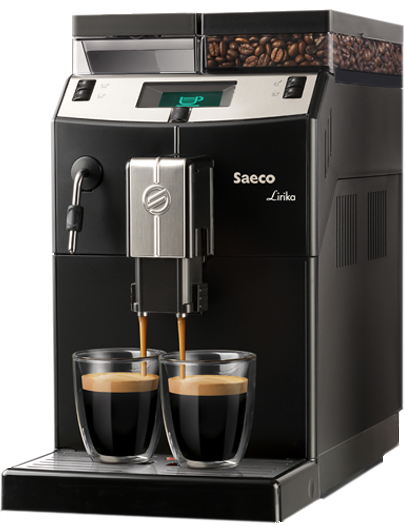 Saeco Incanto Sirius frother 14-pc. kit. 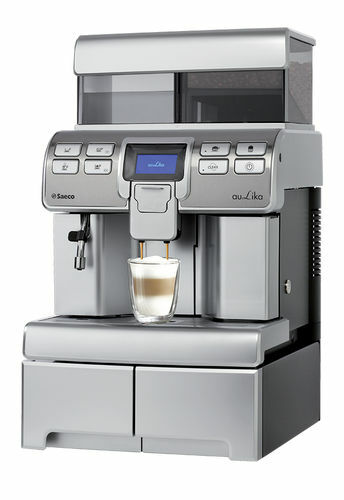 Use also for Spidem's Divina Deluxe, Incanto Rondo and Italia Digital frother. The installation is tricky. The kit installs on both sides of the door. Please see the display diagram. 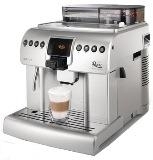 There is no other assembly guide or instruction for installation available. The kit cannot be sold pre-assembled. Comes with the following parts.